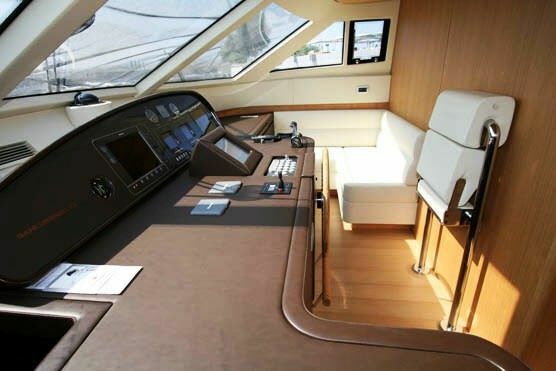 Make your dream holiday a reality. 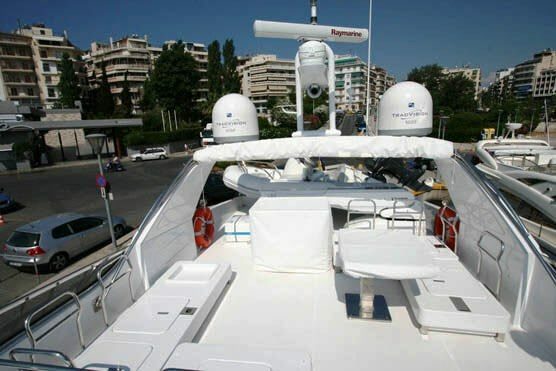 Built in 2009, the 'Dream' is a luxury motor yacht, ready for charters around Greece. 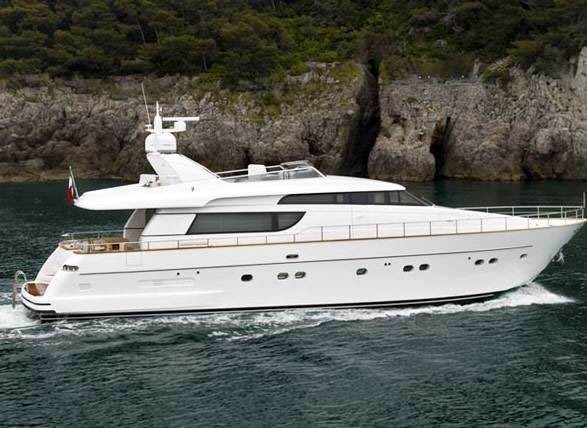 Her prices start at €25,500 per week during low season, and €29,500 during high season. 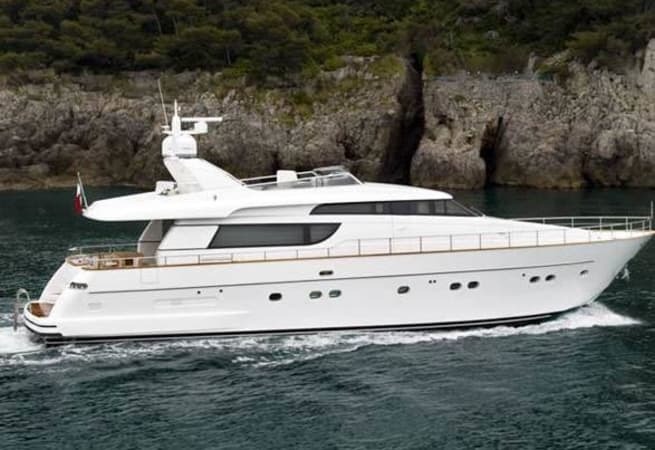 She can reach an impressive cruising speed of 22 knots thanks to her dual 1400hp MTU engines. 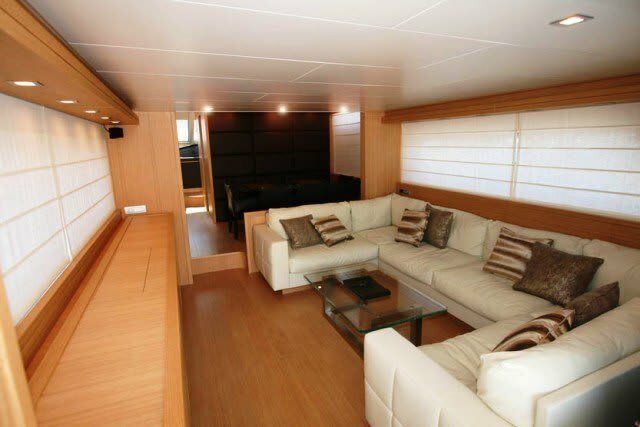 She also comes with two 20kw generators, allowing you to use her impressive gadgets and facilities, as well as her full air conditioning. 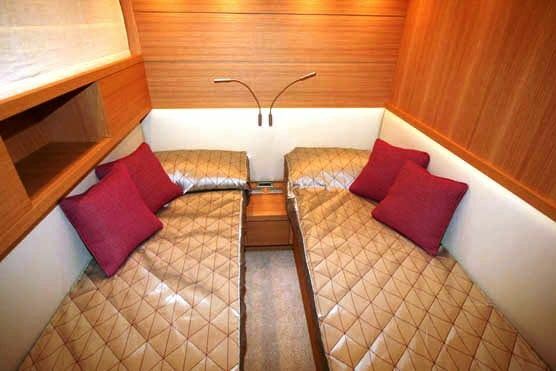 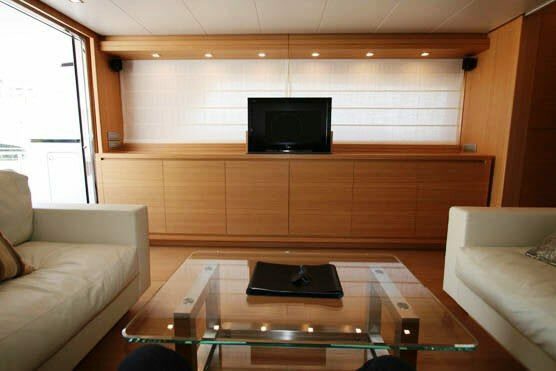 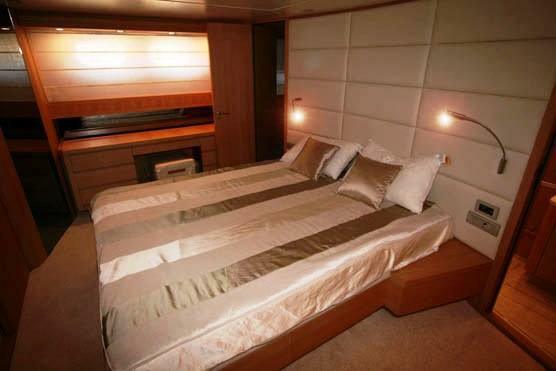 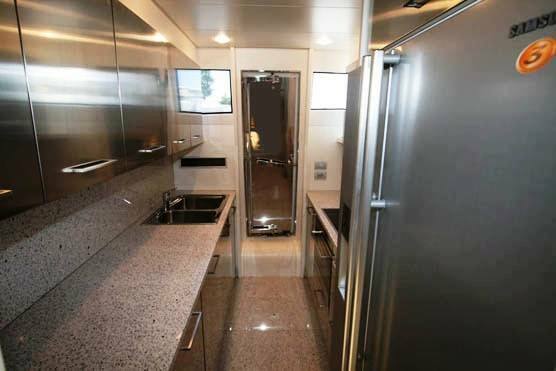 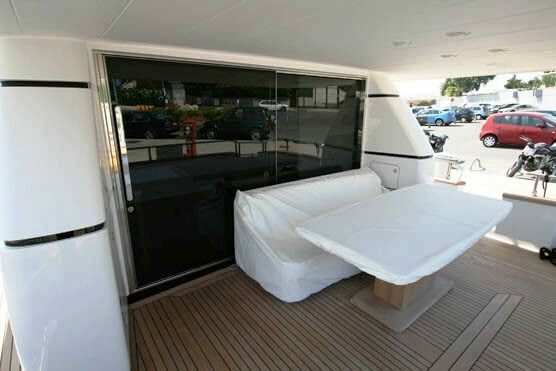 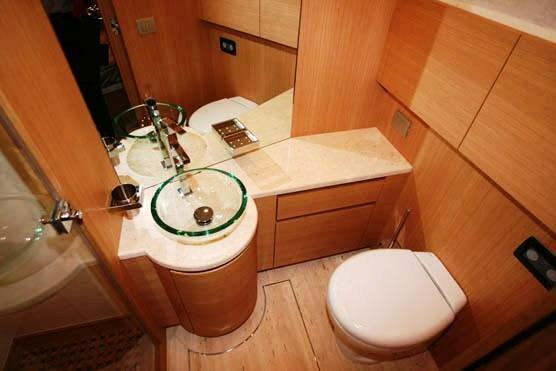 Her sleeping arrangements consist of two spacious double cabins and a further two twin cabins. 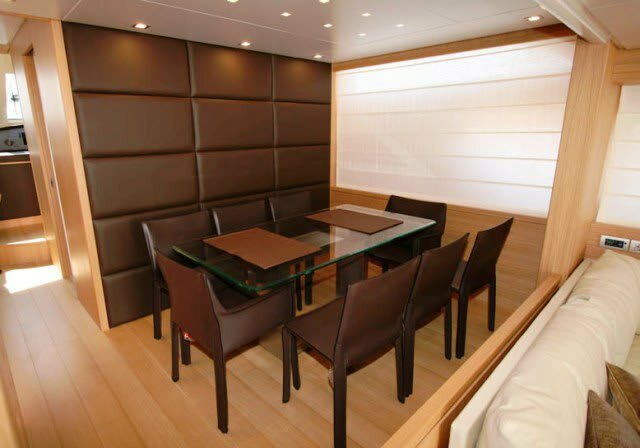 Her four experienced crew have seperate quarters, and are dedicated to ensuring that your voyage is as relaxing and fun as possible. 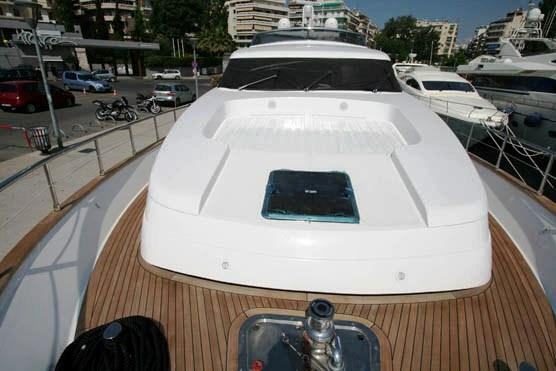 She comes with a 50hp RIB tender, and waterskis and snorkeling equipment are also available.